For young and emerging African artists or by and large Black artists, the road to success oftentimes has the appearance of an obstacle course. We are taking one hurdle away with the list of open calls for application and other time-sensitive opportunities in the art world. Share with other fellow artists and good luck with your art journey. 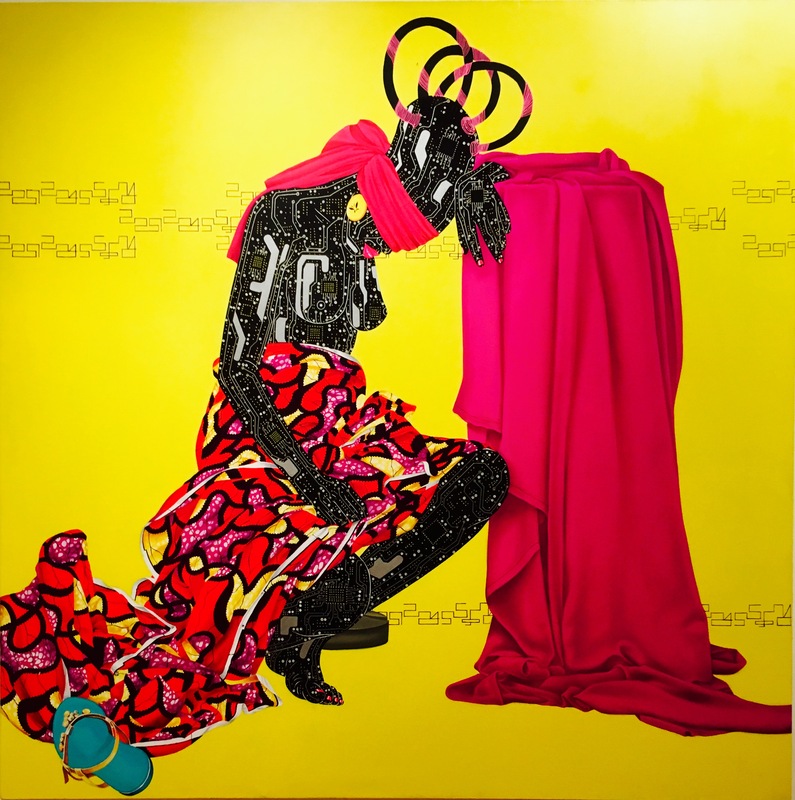 The consistent, upward trajectory of the African Art market shows no signs of abating. If anything, 2019 is promising to be yet again another record-breaking year after an extraordinary 2018. 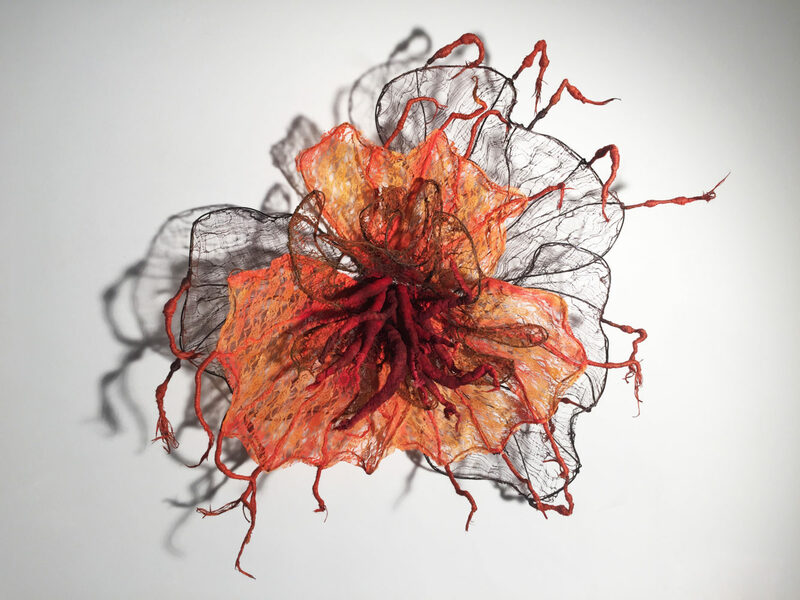 Nnenna Okore is on a picturesque exploration of the cycle of life. Birth, growth, death, decay – This could be a gloomy philosophical essay on the cycle of life. That theme, with Nnenna Okore, becomes a picturesque quest that gives birth to vivid organic sculptures depicting each stage of life. 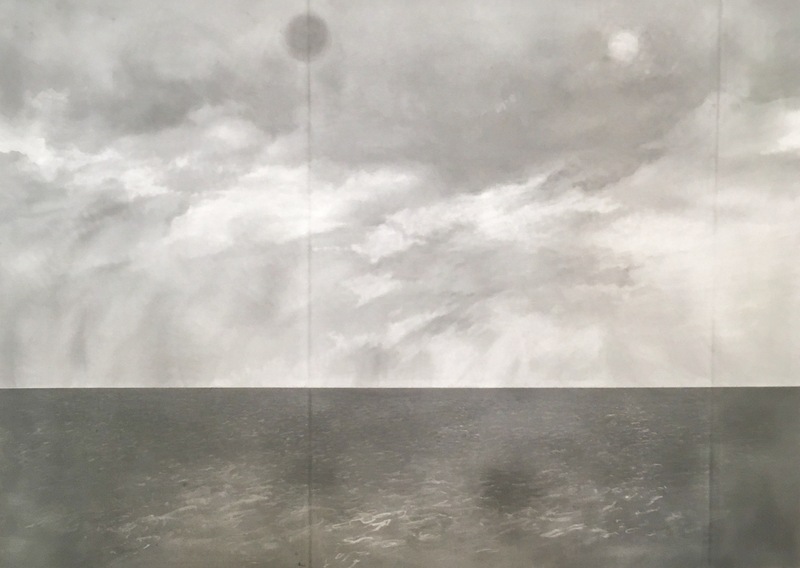 A select dozen are at the October Gallery for her solo exhibition: ‘There is a time for everything’. The term “African Fashion” has been bandied about lately. It covers, loosely, anything related to Africa and Fashion, such as Fashion Collections made using Dutch wax prints or African prints, clothing made on the continent or by African Designers. What images spring to mind if you hear of Tunisia? The usual stereotypical ones would be of a sunny holiday destination or, more recently, the epicenter of the Arab Spring. 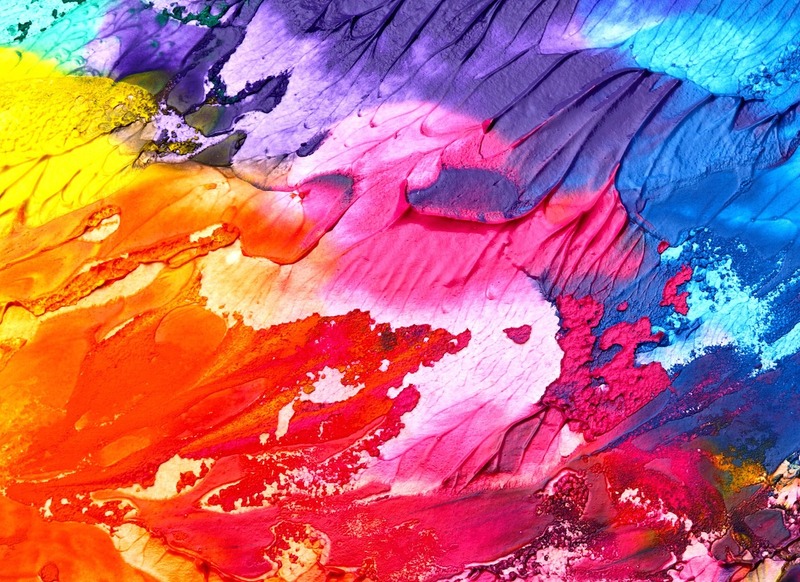 Now, a dynamic group of artists, whose work is being exhibited worldwide, are slowly painting an alternative image of their country: a thriving hub of Creativity and Arts. It is that image, that the Tunisian Embassy wanted to showcase to London when it was transformed into a temporary Art Gallery and opened its doors to the public on Wednesday, for the exhibition: Tunisia, The New Picture. We met Jabu Nala on the opening day of the exhibition ‘Seeking Africa : Art / Design Across A Continent’ in Notting Hill. After two and half years of preparation, the exhibition organized by Themes & Variations opened with over 12 African Artists and Designers. 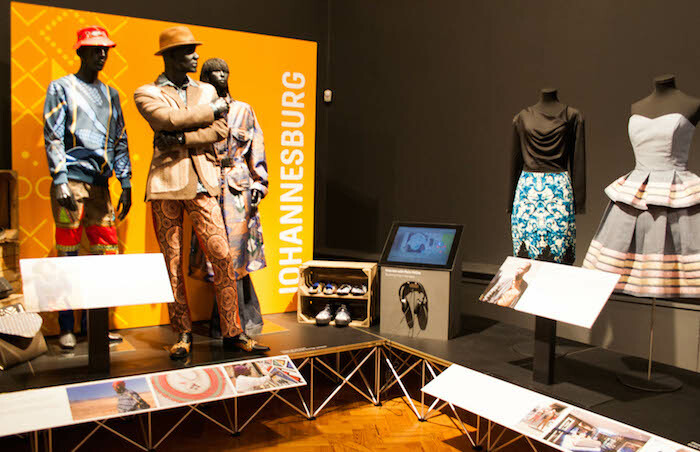 Together, they offered a glimpse into the Contemporary Design scene in Africa. Jabu Nala is the Daughter of the renowned ceramist Nesta Nala. She started learning the Art with her mother back in 1979. 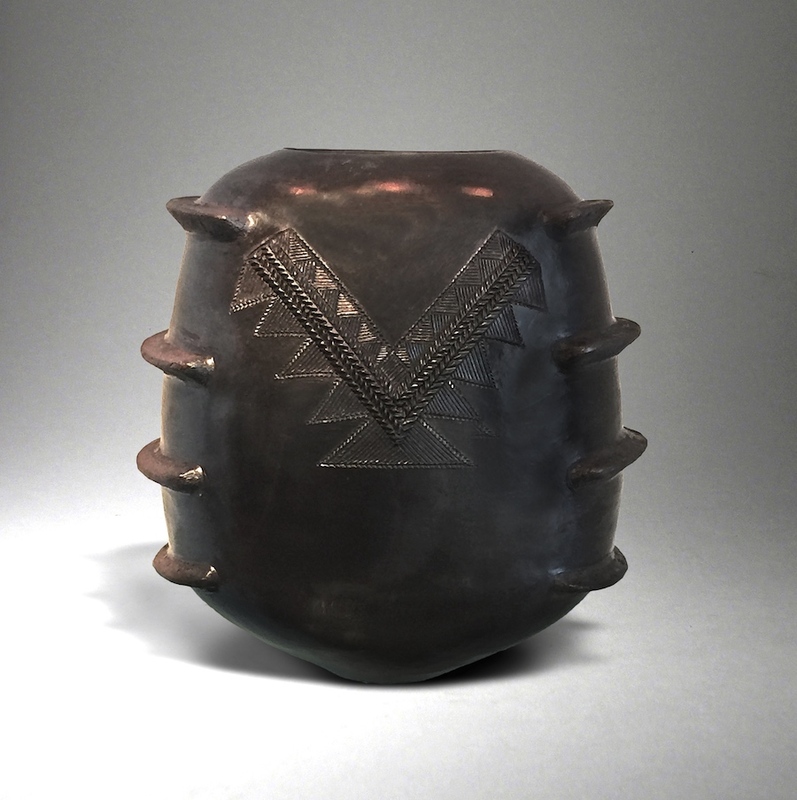 Although she still cites her mother as a source for her inspiration, She is recognized the world over as a ceramist artist in her own right. 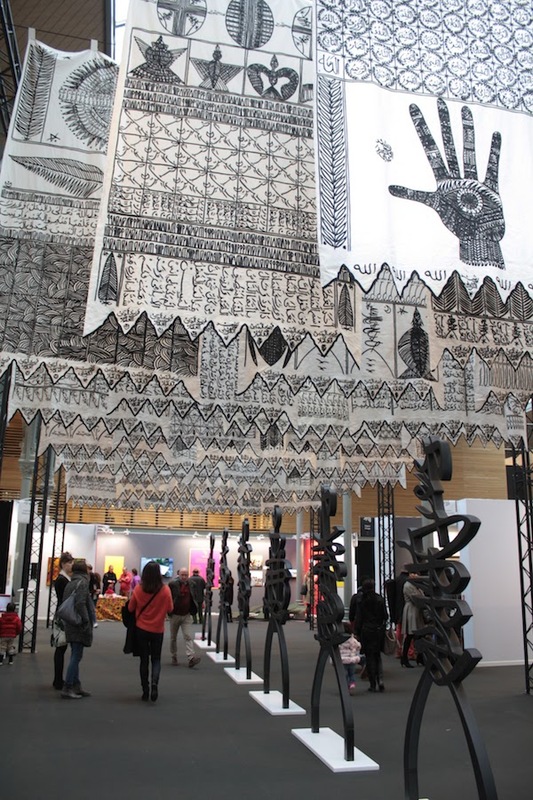 The first edition of the Contemporary African & Design fair – AKAA (Also Known as Africa) – was held from the 11th to 13th of November in Paris. The objective of the fair, is to be a new platform for African artists to showcase their works to international collectors and to a wider public in order to gain the recognition they deserve. It is also part of a wider movement of people, determined to write a different narrative about Africa and counter what the Nigerian writer Chimamanda Ngozi called the “single story” of Africa. 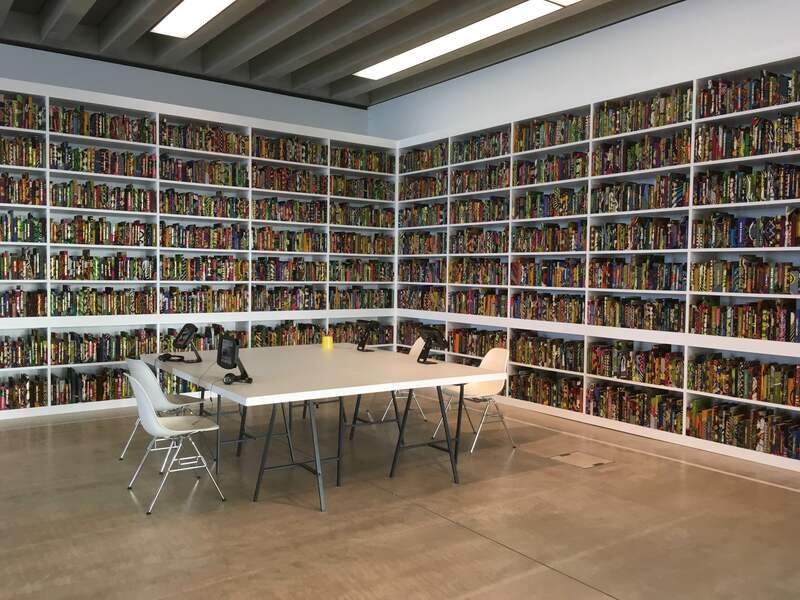 As I stepped into the Turner Contemporary Gallery, I was taken aback by the sheer scale of ‘The British Library, 2014, an Installation by the Artist Yinka Shonibare, MBE . From floor to Ceiling, hundreds of books are neatly organized in book shelfs that entirely cover 3 walls – Just like in a library. The books are covered in wax prints, one of Yinka’s signature materials. Together, the books make visible and almost palpable the contribution that consecutive waves of Immigrants have made to British Society. Glowing in the distance, are the names of some of the most famous immigrants and descendants of immigrants to the UK. As you step closer and read out the names, from Zaha Hadid to Anthony Bennett, from Prince Charles to Charles Mendes, from Laura Mvula to Mo Farah you couldn’t help but wonder what the alternative story – without immigration – would have been. What the UK would have looked like as a society? Which is precisely one of the objectives of the artist; questioning the role of immigration in our society. Dear James, you are a pioneer among African photographers. You were the first Ghanaian photographer to shoot the cover for Drum, one of the first black magazines in the Sixties. We wanted our readers to learn more about your background and the impact of your work. You trained as a basket weaver and worked as a teacher, what made you take up photography? As I always say, Photography was practiced in my family: I had two maternal uncles who were Professional Photographers, when I was born; there were also two cousins well vexed in photography. I did not associate with any of them seriously but I remember showing an interest when I left school. I wanted to become a Police Photographer! Somehow or somewhere along the line I ended up serving a two year apprenticeship with Mr. J.P.Darku Dodoo, one of my cousins, running a thriving practice in Accra Ghana. 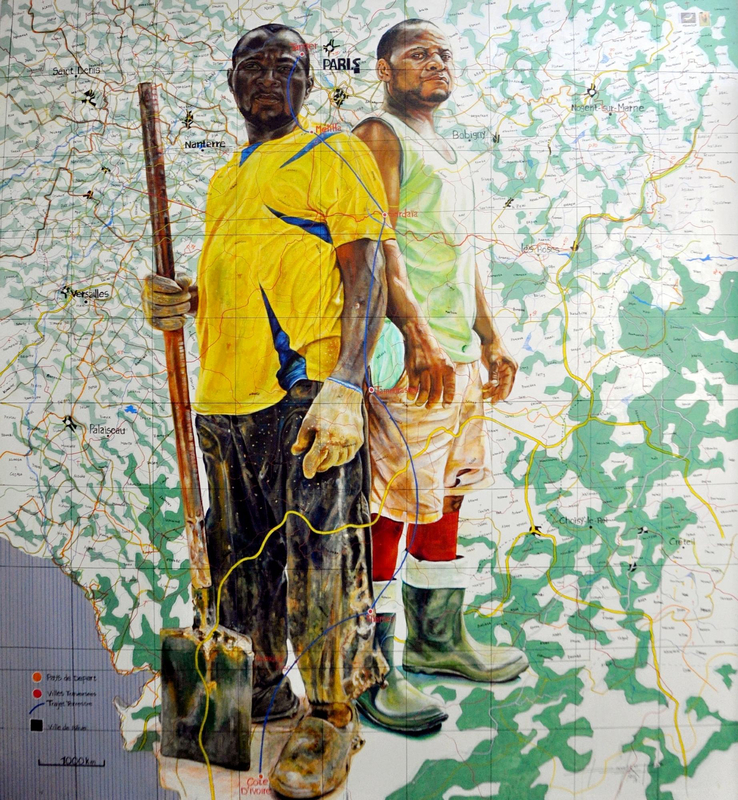 Eddy Kamuanga Ilunga is a young Congolese Artist. In his paintings, he explores the tension between tradition and modernity through the current fate of the Mangbetu people. The Mangbetu are a small tribe in the Democratic Republic of Congo (DRC). Originally a warrior tribe from Sudan, they have migrated and settled in Congo in the 18th century. Once a proud tribe, reputed for their crafts and their beautiful elongated heads, they are now reduced to a remnant group of elderly people. Like endangered species, their very existence and their culture are slowly dying out. Their elongated heads that used to be a distinct and proud sign of their tribe, have turned into an insult among their fellow citizens who value modern beauty standards.